Bring your desktop to life with Starlight Living Desktop! A beautiful starfield gently drifts in a variety of ways while shooting stars streak across the night sky. Eye catching and serene, let Starlight bring tranquility to your desktop. Starlight Living Desktop allows you to change a number of features of the starfield including the number of stars and direction. Why settle for the same old wallpaper when you can have a Living Desktop? ...... Eye catching and serene, let Starlight bring tranquility to your desktop. 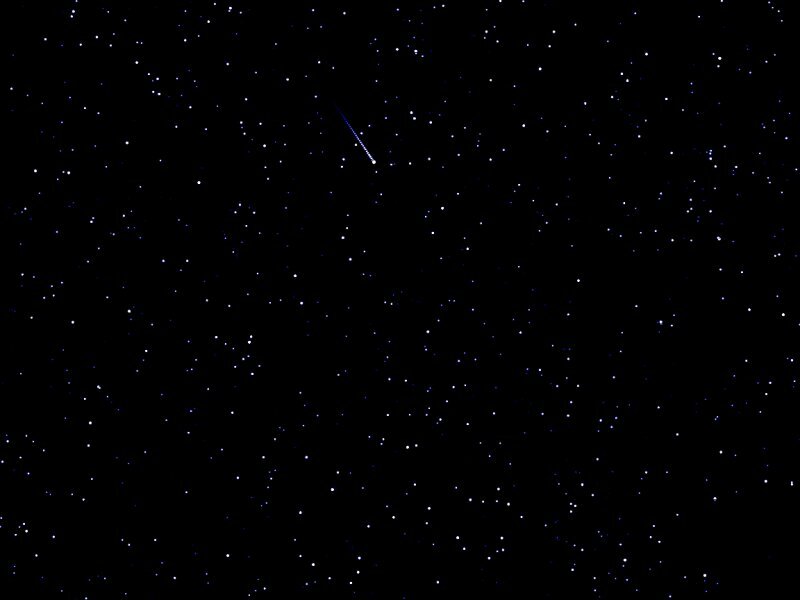 Sit back and relax while anticipating the next shooting star to shoot across your display. Qweas is providing links to Starlight Living Desktop 1.3.0 as a courtesy, and makes no representations regarding Starlight Living Desktop or any other applications or any information related thereto. Any questions, complaints or claims regarding this application Starlight Living Desktop 1.3.0 must be directed to the appropriate software vendor. You may click the publisher link of Starlight Living Desktop on the top of this page to get more details about the vendor.